The Musée des Confluences: it's surprising on the inside too! 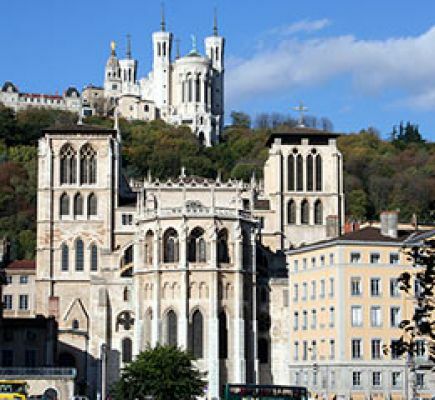 Visiting Lyon with a guide is a way of making sure you don't miss the essentials and get to see the loveliest places, even those that are hidden from sight! 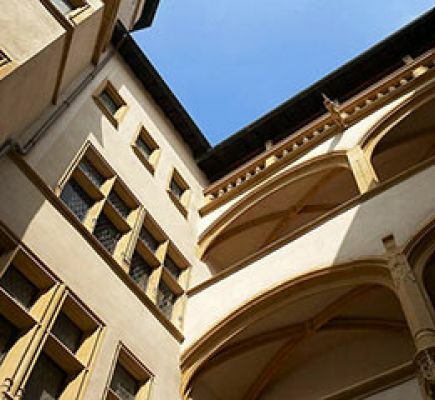 Each guide puts a bit of his own personality in his tour of Lyon, and does research to enrich his discourse with anecdotes and new discoveries, to make you love his city. 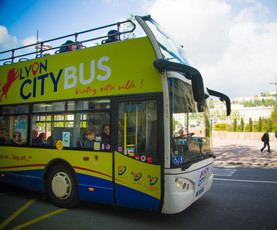 There are many ways to get around Lyon and the surrounding areas. 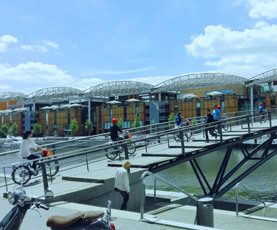 Over ground or on water, on an electric bicycle or Segway. Tuk-tuks, buses, trams or even mini coaches through the vineyards. Be it romantically, greedily, quirkily or energetically, the choice is yours! from 79 € / pers. 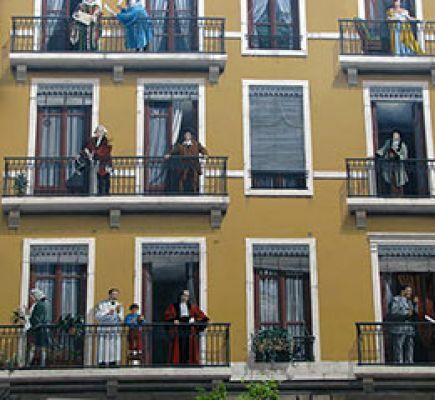 from 105 € / pers. 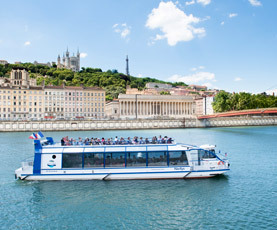 Discover Lyon during a relaxing boat tour, with or without catering. from 14 € / pers. 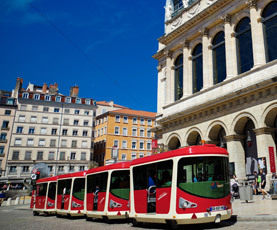 Visit Lyon at your own pace by hopping on and off an open top bus! from 21 € / pers. from 9 € / pers. 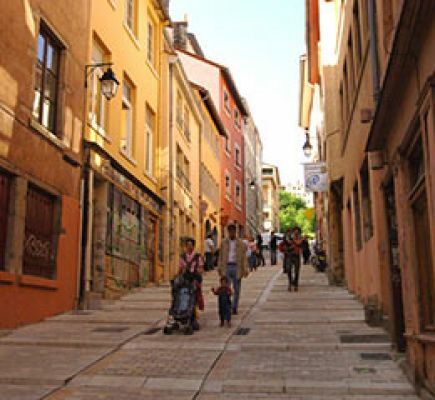 Visit Lyon on an electric bicycle and sample Lyon's specialities on the way! 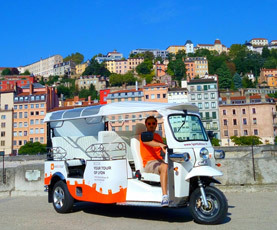 Weave your way through Lyon in an unusual vehicule! 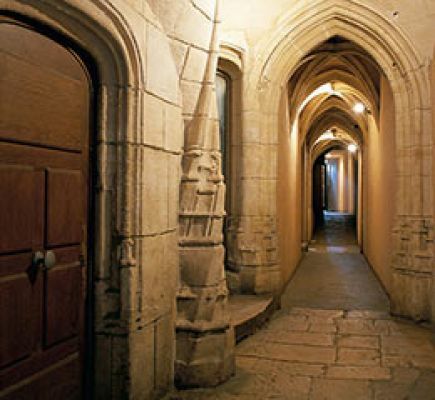 A fun tour for curious visitors. from 40 € / pers. 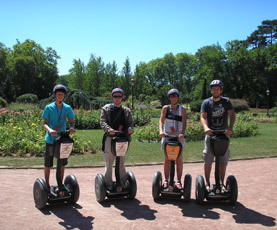 Explore Lyon on a Segway to combine freedom, fun and culture! from 32 € / pers. 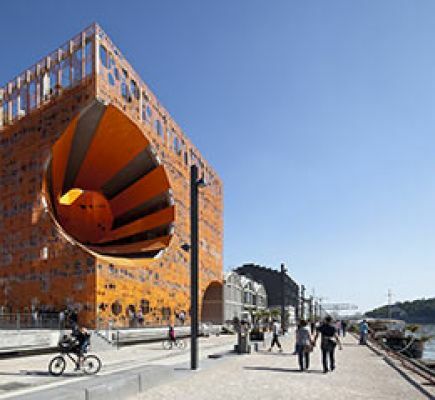 Upon arrival in Lyon be sure to pop into the ONLYLYON Tourist Office Pavillion on the Place Bellecour! 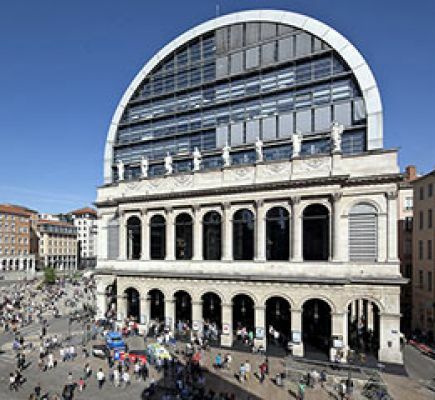 Our Lyon city experts are on hand to help 7 days a week form 9 AM to 6 PM. 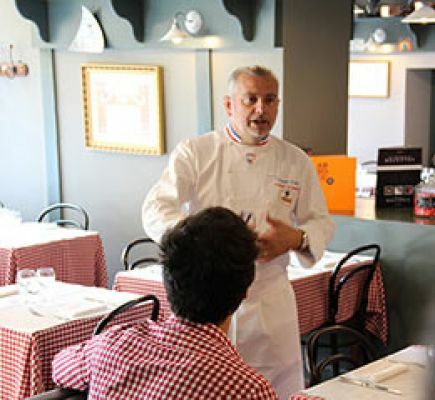 Totally free and tailor-made advice to make the most out of your stay in the city of Lyon. Find out about the best deals of the day. Pick up your own « Collector » guide, a city map and a lovely postcard.